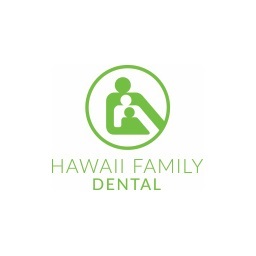 Hawaii Family Dental is the only dental office in Hawaii that offers every dental treatment in all specialties. Contact the local Hawaii Family Dental Center nearest you for a free orthodontic consultation. Enjoy $500 off traditional full mouth orthodontic services if you are not covered under HMAA’s orthodontia plan. Enjoy 5% off traditional partial orthodontic cases if you are not covered under HMAA’s orthodontia plan.